January 6, 2014 by Rev. Timothy L. Seals, Ph.D.
19 After Herod died, an angel of the Lord appeared in a dream to Joseph in Egypt 20 and said, “Get up, take the child and his mother and go to the land of Israel, for those who were trying to take the child’s life are dead.” 21 So he got up, took the child and his mother and went to the land of Israel. 22 But when he heard that Archelaus was reigning in Judea in place of his father Herod, he was afraid to go there. Having been warned in a dream, he withdrew to the district of Galilee, 23 and he went and lived in a town called Nazareth. So was fulfilled what was said through the prophets, that he would be called a Nazarene. 22 But when he heard that Archelaus was reigning in Judea in place of his father Herod, he was afraid to go there. Having been warned in a dream, he withdrew to the district of Galilee, 23 and he went and lived in a town called Nazareth. So was fulfilled what was said through the prophets, that he would be called a Nazarene. 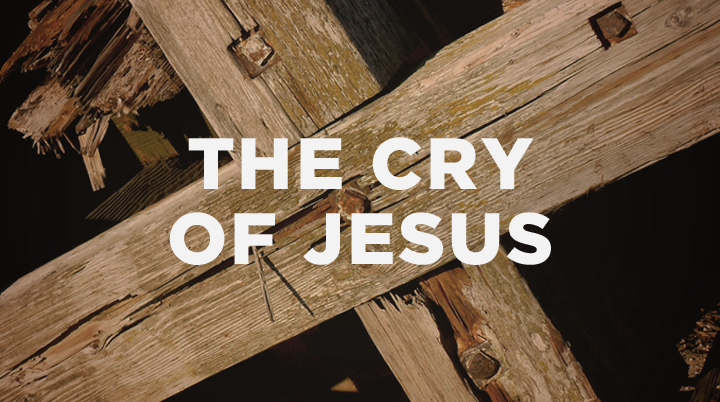 In the Gospel reading, we see what it is that God really cries about. He cries about the slaughter of innocent boys in Herod’s attempt to track down the Christ Child. By extension, God cries for all the innocent victims of this dark world. God cries for the innocent child shot to death in a drive-by shooting. God cries for the innocent victims of political repression. God cries for the people gunned down in the religious wars. Is it enough to know that God cries for the innocents of violence in the world? How can we square the all-powerful God with the crying God? The power of God means that God is big enough to take in the world’s pain, onto himself, and be moved to do something about it. The pain that God felt over sin in the world is what led God to become a man in Christ Jesus, to live among us, to die among us, in order to heal and forgive us, to break down the dividing wall, so that God can be one with us. This is what we celebrate every Christmas and indeed everyday through an act of repentance. Repentance is Christmas, for it enables us to experience the birth of Christ in our hearts at any moment. As renewed children of God, we have to live in a world dictated by the mighty and powerful like Herod until such time that God decides to end it. The joy and beauty of Christmas devolves to this ugly story of Herod’s killing of the innocent boys in his pursuit of Jesus, his perceived competition. It is not beyond the pale to see Herod killing young babies in Bethlehem. He killed his own sons because of suspicion over their political alliances with their Hasmonean relatives. He killed his Hasmonean wife. He was religiously repressive. From the perspective of the pious, he did horrible things that offended the practice of their faith. They knew that he came to power because of Roman money and power. He was a usurper. He was not Jewish. He was a pretender on the Jewish throne; his presence there was assured by the Romans. There is something in us that when we harken back to the past, we tend to idealize it. We forget the painful experiences; they get softened. Lest we forget how ugly these times were, Matthew relates to the church this story of the slaughter of the innocents. Jesus was born into a dark and ugly world. This is the stuff that God cries about. In light of real suffering and pain in the world, debates over whether to say “Merry Christmas” or “Happy Holidays” fade into the background of a rich society that has the luxury to navel gaze. We should not allow ourselves to get sucked into such minutiae. When we are pulled into that debate, let us think of the Christians who are being slaughtered in the Sudan. Let us think of the Christians who are persecuted for their faith because of the present-day Herods. We should not expend energy over such debates when there are souls that are shrouded in darkness and in need of the liberating Gospel with which we have been entrusted. The Gospel belongs to those sitting in darkness. On those sitting darkness, a light has shined in Christ Jesus. Let us not forget that Christmas was not generally celebrated in America before the 19th century. The colonies founded by the Puritans and Quakers banned the celebration of Christmas altogether. The New England states and Pennsylvania had no Christmas holiday because of Catholic bias. In America in the 18th century, the South was the only place where Christmas was observed. Christmas did not become universally celebrated until after the Civil War. Before that it took mass immigration on the part of the Germans and Irish to change the perception in America about the celebration of Christmas. It was seen as a fun thing to do; so, Protestant America became more open to the celebration of Christmas. I say all that to say that the celebration of Christmas in America has always been an ambivalent thing and a source of constant and needless debate. There is no golden past to which to return where everything relative to Christmas was done right. Even in ancient history, Christmas did not become universally celebrated until the 5th century. The church focused on the Epiphany of our Lord, the continuing presence of our Lord in his Word and Sacrament to heal and forgive, to give light to those sitting in this dark world. It is indeed proper to celebrate Christmas. 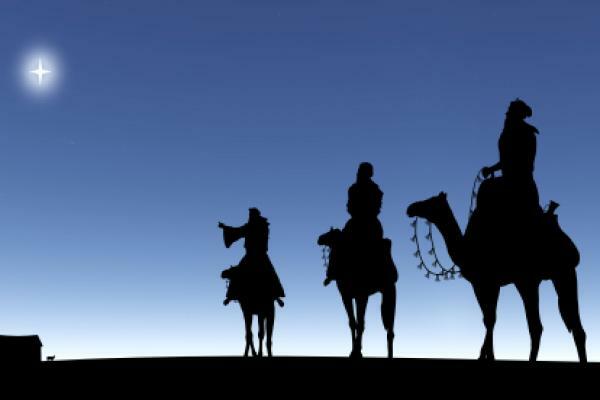 But, we should not let Christmas overshadow the continuing presence of our Lord, the epiphany of our Lord. In fact, in the Church Year, Easter is the preeminent festival. Yet, Easter, Pentecost and Christmas need each other to round out for us the history of our Lord. We have put so much emphasis on Christmas that Pentecost has gotten short shrift. This morning’s gospel lifts the veil and causes us to face reality: the reality that we live in a world where the innocents get slaughtered and where evil seems to prosper. “Things are not always what they seem.” God controls the world. God is on the throne and it is still God’s universe. Martin Luther King said it best at the height of the Civil Rights Movement: the universe is a moral arch that bends toward justice. That seems imperceptible to us. Yet, as we look back over time, God’s way of justice always wins out. There is no church founded on Herod. The church roams freely in the city of the Caesars where Christians were fed to the lions. Every Good Friday, the Coliseum, where Christians were summarily killed, is a place of prayer and meditation on the passion and death of our Lord. Herod and the Caesars’ way of violence has proven to beget more violence and we see the clear evidence of that. Jesus’ way of nonviolence and love continue to be the force that lifts oppressed peoples to change their destiny. Truth be told, we do not know when Jesus came into the world through the Virgin Mary. The designation for time B.C. and A.D. imply that he was born in year one. 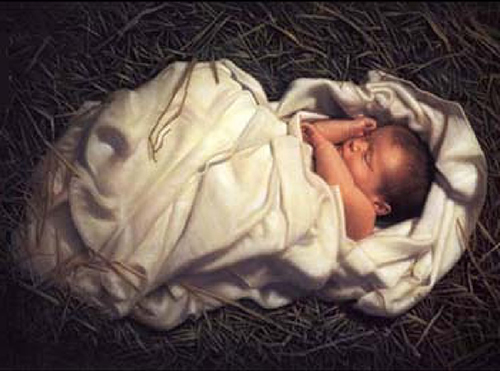 Most think that year one of our era was the year in which Jesus was born. And, everything that happened before year one is designated B.C., “Before Christ.” Everything that occurred subsequent to year one is designated A.D., the abbreviation for the Latin phrase Anno Domini, “In the Year of the Lord.” Jesus could not have been born in year one, because Herod died in 4 B.C. He died a horrible death. He desperately sought healing at the healing springs of Callirhoe in the Judean desert. He did not find healing like Naaman in Elisha’s day. That means Jesus had to have been born before the death of Herod in 4 B.C. That would put the birth of Jesus between 6 and 4 B.C. 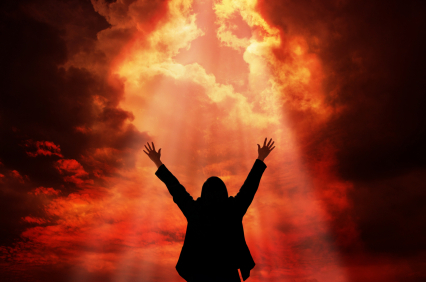 believe in him might have eternal life: from righteous Enoch, Abraham and Moses to you and me. It is indeed right and salutary to set aside a day to celebrate his birth. Christmas is most appropriate. Some say that the celebration of Christmas at this time is pagan. Indeed the Romans celebrated Saturnalia during this time of the year. For those who worship the sun, this is a meaningful time of the year. Just as the Coliseum is a place of prayer, so Christ has taken over other aspects of the culture and now determines it, filling it with new meaning. Jesus is Lord! The poor one from Nazareth has outlasted the riches of Herod and the Caesars. God has always worked this way. He chose a nobody people with whom to establish covenant and use their historical experiences as the setting for the birth of the Christ Child. God did not choose the Egyptians through whom to reveal himself. There were other nations that were far in advance of the lowly, Hebrew slaves. Yet, God chose them because they were nothing. B.C. or A.D., Jesus is Lord and in him even the innocents will find justice in his kingdom. In his kingdom the tears of those who mourn will be wiped away. In his kingdom the hungry will be fed and the thirsty will be satisfied.